That is some true badassery! It will quickly find it’s way to my collection but will inevitably not be painted to such a standard. Beautiful model for one of 30k’s best and IMHO most enjoyable actors. Write more about him – do it. DO IT, yeah baby. Right there, do it. 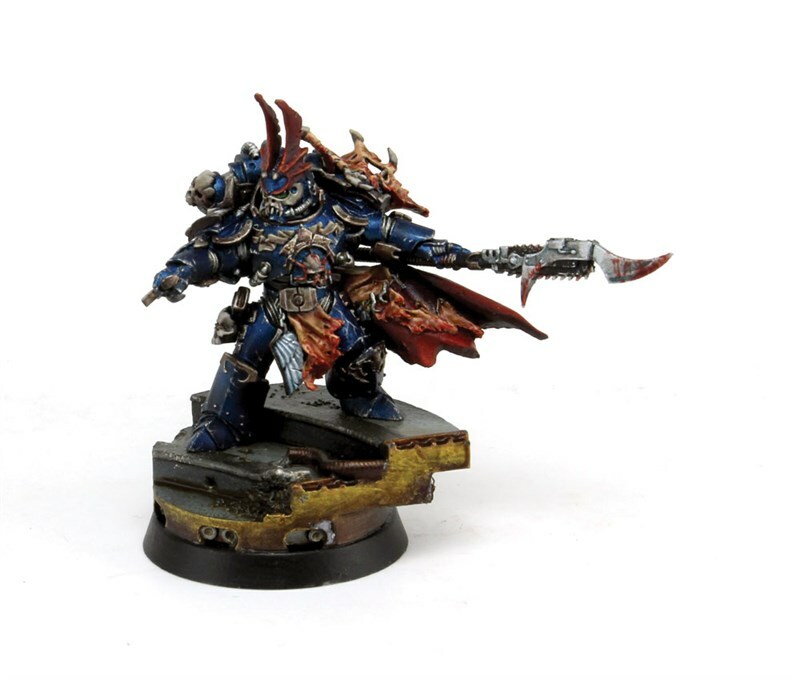 But his face is maybe too, I don’t know, Kharn-ish?